The PPA reaffirms that insurance state regulators have the authority to safeguard the capital of insurance companies that are part of larger financial institutions. Industry leaders praised Congress for passing an omnibus bill Dec. 18 that delays the Patient Protection and Affordable Care Act’s (PPACA) so-called “Cadillac plan tax” and also passes the Policyholder Protection Act (PPA). The legislation, which is part of a larger bill that funds the federal government, was approved on both sides of the aisle in both the House (316-113 vote) and Senate (65-33). Implementation of the 40 percent excise tax was scheduled to go into effect in 2018, in which PPACA levied a tax on health benefits that exceed an established cost. The tax has been delayed until 2020. 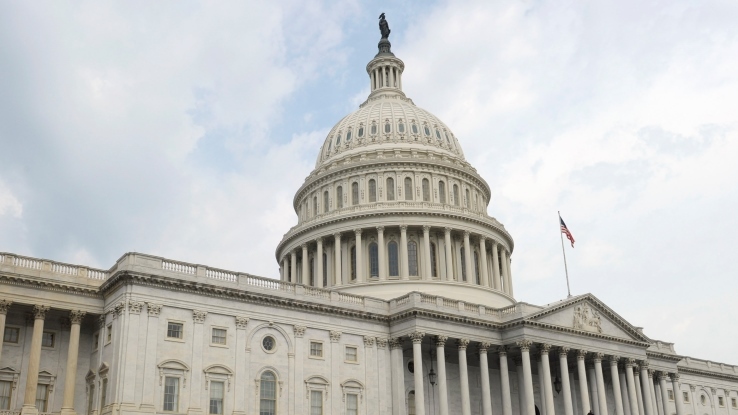 Also wrapped into the omnibus bill, the Policyholder Protection Act (PPA) reaffirms that state insurance regulators have the authority to safeguard the capital of insurance companies that are part of larger diversified financial institutions. It also prevents the regulators from the Federal Deposit Insurance Corporation from transferring the assets of a state regulated insurance company or subsidiary to an affiliated bank if state insurance commissioners believe such a transfer would be harmful to policyholders. The PPA passed the full House in November, and through the Senate on Dec. 18.